Mischa Kregstein is an Account Manager in Metric Theory’s Denver office, specializing in user-acquisition and mobile app marketing. She has a BA in Marketing and an MBA with a focus on digital marketing from the University of Denver, Daniels College of Business. Mischa manages and drives strategy for a diverse portfolio of lead gen and eCommerce accounts. 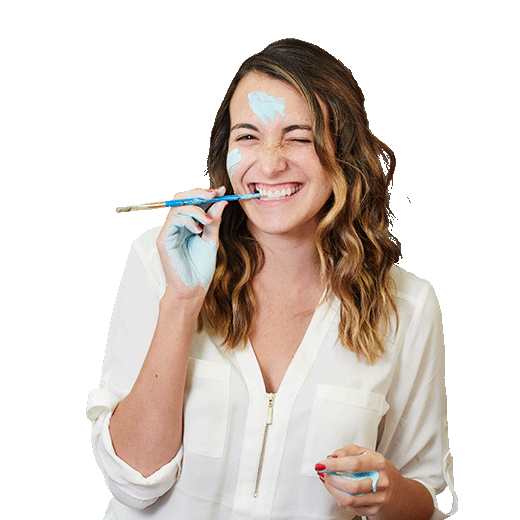 Outside of the office, she likes to dabble in different art projects from ceramics to candle making.